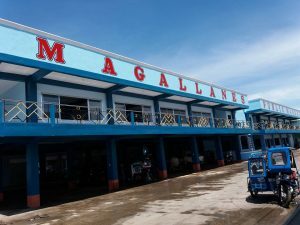 I always believed that Magallanes is a place where religious places and tourist spots can be visited again and again by tourists and locals alike that would leave them a deep longing to come back for a fulfilling experience. Most importantly, It’s what I called “my home”. And as a saying goes a home is where your heart is. 9:18 AM I left home for this side trip. The sun is smiling as I stepped out of our house, and I suddenly thought to myself it is indeed a perfect day to start. My first stop is Bucalbucalan. 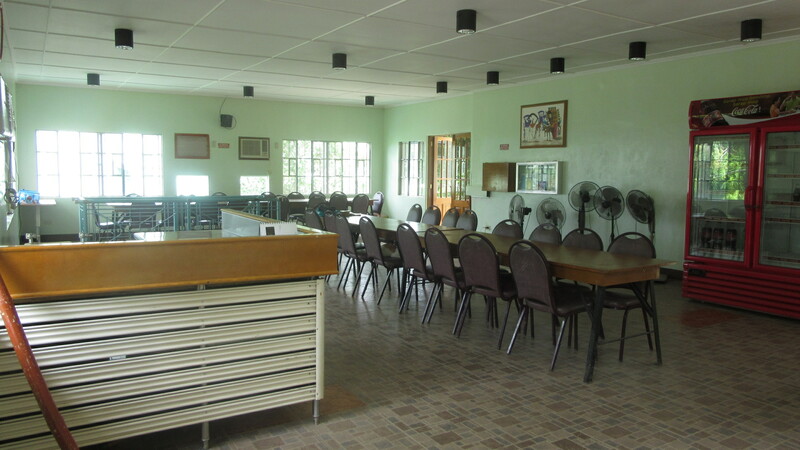 Along the way, I passed by a place that caught my attention and it’s popularly called “Re-creation”, a lodge house where one can stay a night when visiting. Aside from its comfortable rooms and amenities, they serve yummy and tasty halo-halo just right for this hot and sunny day. Five minutes more elapsed, here I am in the well-improved Bucalbucalan Spring Resort. I am amazed to know that this place is a product of its townspeople geniuses. From the motor driven pump in 1916, this clean water still serves half of the town’s population. I stayed a while to hear chit-chats of the people from one pool to another. It’s exactly that instance when I put my feet in the water so cold and soothing it had me so refreshed. The cool breeze coming from the ‘suba’ joins in as I watch the ripples, hear the splash and it all gives me serene happiness. 9:38 AM I went to Barangay Caditaan and there I saw the newly painted chapel of yellow and white hues, a sanctuary of St. Bernard, established in 1865. For the past years the local church held masses during Fridays and residents from the Poblacion areas pay visit special during the first Friday of the month as part of their “panata” or devotion to St. Bernard. I say a little prayer before I proceeded to my next destination. Few minutes later, I reached Gibalon. 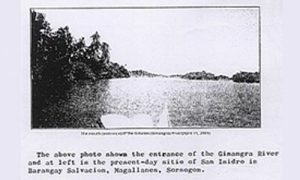 I noted that Magallanes is a place so historical that the first ever mass in Luzon was celebrated in 1569 somewhere right here on this spot, when Father Jimenez-Orta expedition landed at barangay Ginangra in the village of “Gibal-ong”. I stepped down in the chapel and there I saw a river that leads to Siuton. It is believed that Spanish used to come here using the river path. The chapel faces the newly-constructed monumental marker. 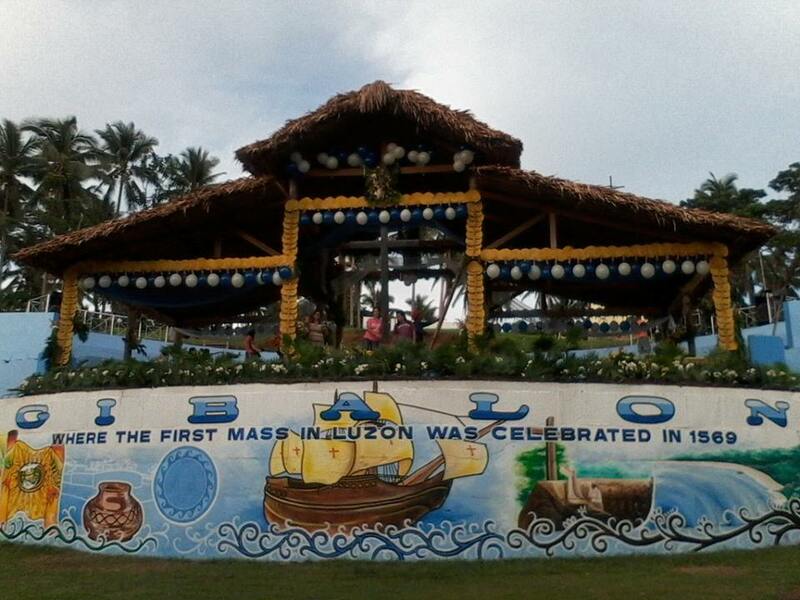 There the Sorsoguenos pay homage to the site of the first Christian Mass through a Pilgrimage Mass as part of the Kasanggayahan Festival. 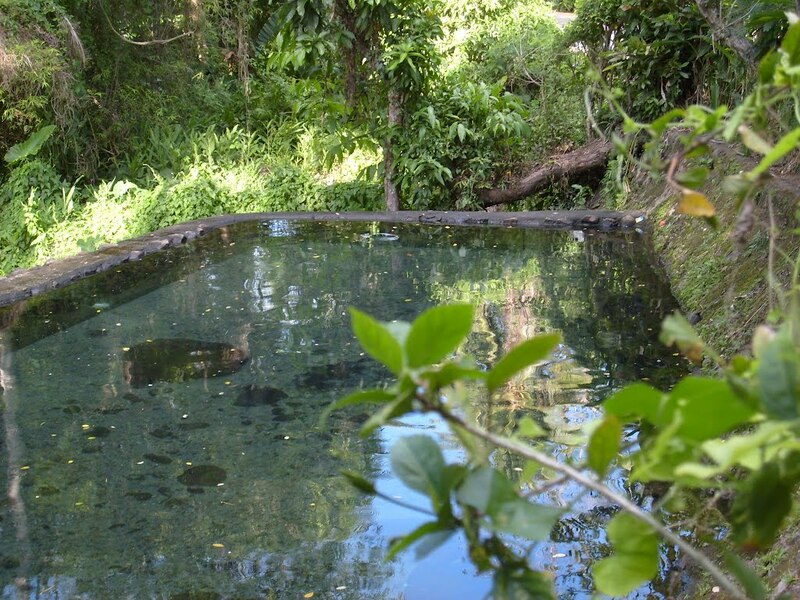 Next stop is Malijaw, another natural spring, where visitors and locals enjoy the very cold springwater, which truly quenches the summer heat. Curiosity led me in the place they call “lungib”, and I am quite enthralled by the place. 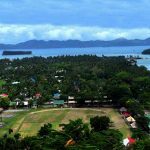 I theorized that from Bucalbucalan and Lungib to Malihaw and Dumalwa, these stretches composed the long line of water resources, along the periphery of the town preserved by our descendants to serve generations of Magallanes. 10:48 AM I trailed up the structures built (the riprap) which protect the road adjacent to Malijao. I felt like I wanted to jump into its clear water. The bright-colored petals and leaves are scattered and add scenery to the water. 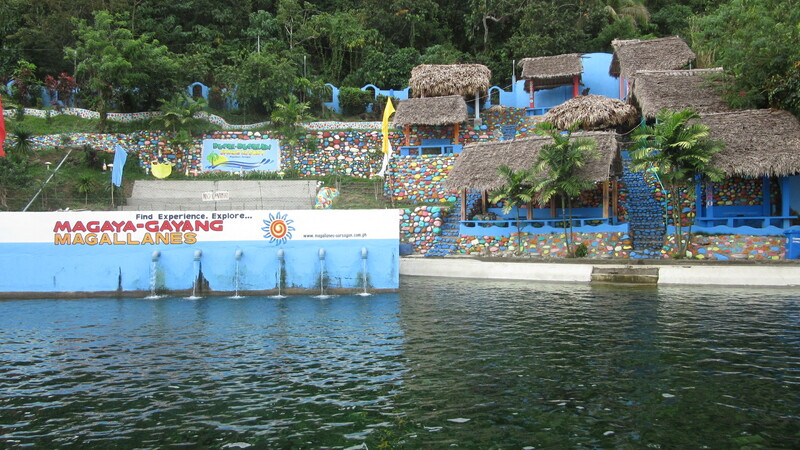 With a very affordable P15 pesos, you’ll get the different kind of relaxation so close to nature. If you come with a group of friends you may just walk the road to centro, for another extra time for bonding and‘pamarayawas’ (guava picking). Magallanes has other secret treasures. 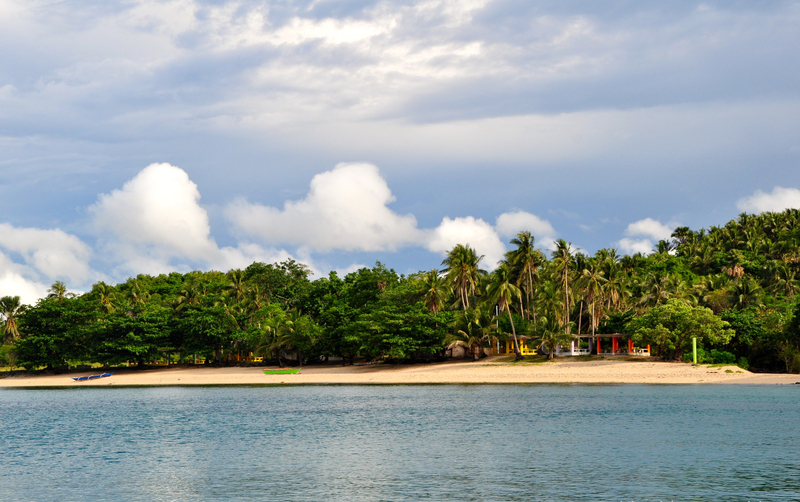 I decided to go for coastal scenes from the Island of Bagatao that comprises Sta. Lourdes, Biga, Parola to the Bukana nearby Caditaan. 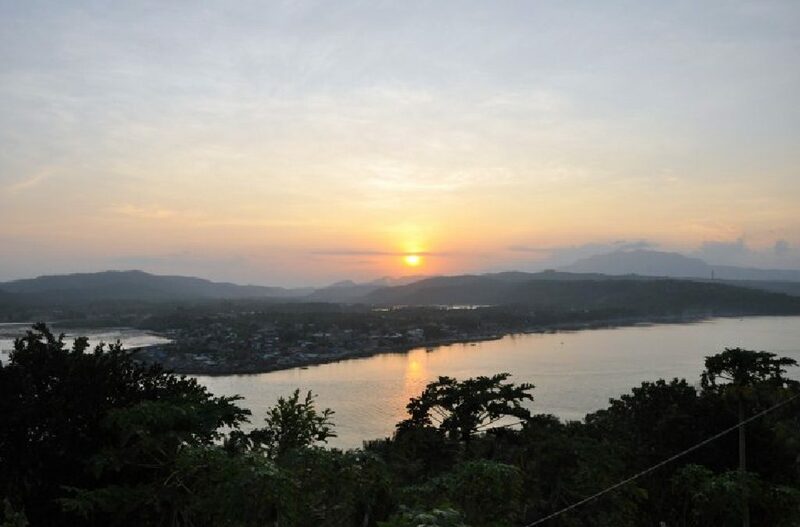 The town is defined by limitless waters and beautiful sceneries. 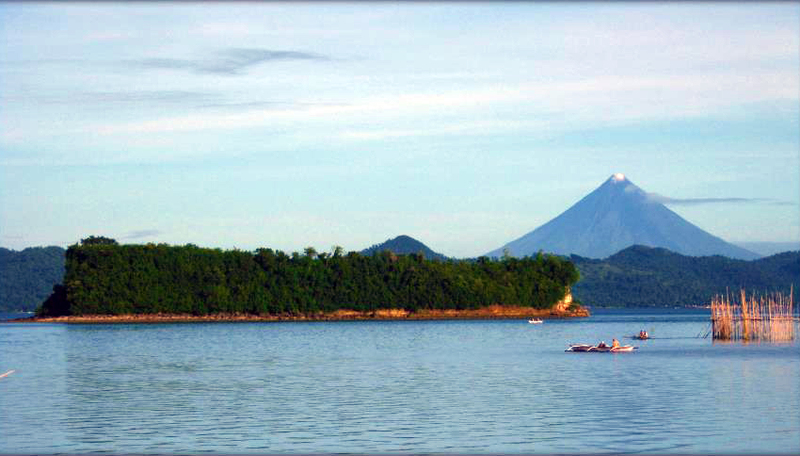 Getting closer to Tinacos Island, you can freely create myriads of myths about it, and be amazed that you do. The view of the beaches from the boat is naturally attractive. Even the scorching mid-day sun makes me want to jump and savor the water and take home those white sand, our own version of Bora. The huge rocks are perfect background for taking pictures. The sense tranquility, covers every islet, every coast of this place. 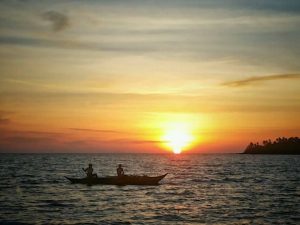 Indeed, traveling by boat was such a great experience to enjoy the wild outdoor. I got the breathtaking view from Sta. Lourdes. I’m sweating with excitement when I reached the sixth cross along the way. It was not even tiring because for se enjoyment wins over exhaustion even when it has starting to rain. And when I reached the top, the 220th step, the stairs are showered with flowers. Ah, sweet feeling of great relief. I felt like blessed, I wanted to stay there longer but, then I sighed. I almost see the whole Magallanes here! Now that’s what I call ‘worth watching for’. Just in time when I got down, the misty skies were fading and the sun is shining again. It may be the end of the journey but there’s always more to enjoy in this town of Magallanes, a place, always closest to our hearts. 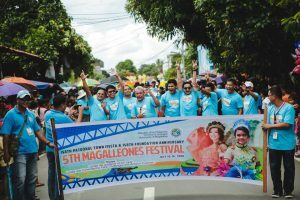 This Article was written by Ms. LG Berdin and was published in the 2013 LGU Souvenir Program of the Magallanes Town Fiesta. Ms. Berdin was a fourth year student of Magallanes National High School that time and was passionately writing and contributing in their school publication .